We offer a complete line of bait & fishing tackle. We have the largest selection of live baits anywhere. We also carry beverages, snacks, ice, apparel & offer fuel services. We take care of your rod and reel repairs. Our website offers links the latest weather, tide information, fishing reports, charter information, an interactive fishing forum & more! Let our experts instruct you in the latest fishing techniques, obtain the latest fishing reports and directions to the hot spots! For entertainment afterwards, there are shops, restaurants and spirits all within walking distance of our marina location. After refueling sit on our deck and share some fish stories. So come on by Long Bay Pointe Bait and Tackle for the most up to date fishing advice and maybe even a few tales about …… “the one that got away”! 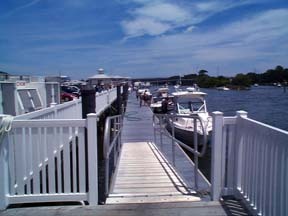 By Boat & Enjoy The Convenient 360′ Fuel Dock! 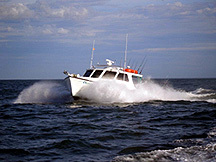 We are proud to be the official sponsor of VBSF.net the Chesapeake Bay’s most popular online fishing resource! The site is designed to assist you in planning your next Fishing Adventure. It covers many of the fish you will encounter, inshore and offshore. The VBSF seafood recipe link has some great ideas for your catch. Be sure and visit the DISCUSSION BOARDS. They are an excellent way to stay in touch with other local fisherman! 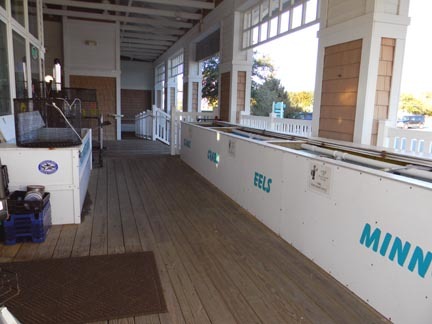 Virginia’s Largest Selection Of Live Bait! 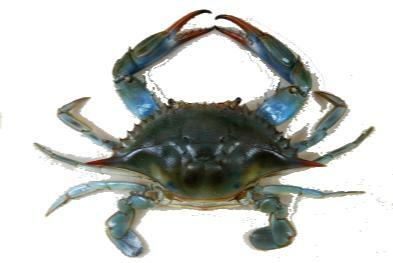 In Season ~ Blue Crabs ~ Marsh/Fiddler Crabs ~ Hermit Crabs ~ Live Eels ~ Minnows ~ Live Spot ! 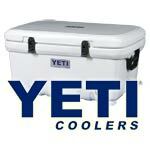 Whatever you call it… ice box, ice cooler, marine cooler, boat cooler, marine ice chest, igloo, esky, beer cooler, or chilly bin, Yeti Coolers specializes in manufacturing the best ice chests available. Whether you are hunting, fishing, camping, boating, tailgating, rafting, or having a barbeque, we have a large cooler range of heavy duty, well insulated, rugged coolers for your outdoor ice retention needs. Rods Reels Line Lures Tackle!